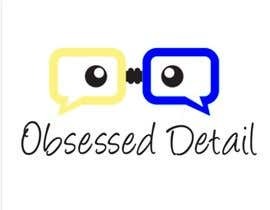 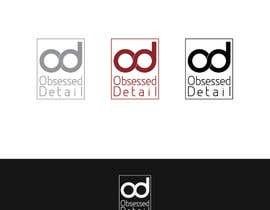 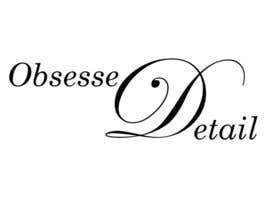 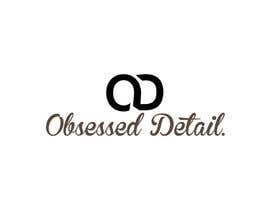 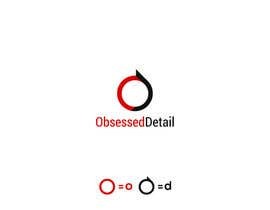 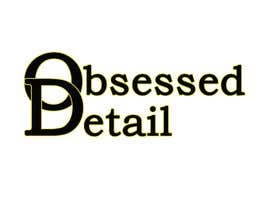 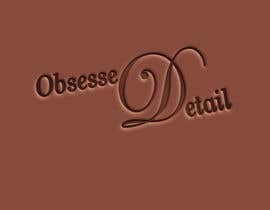 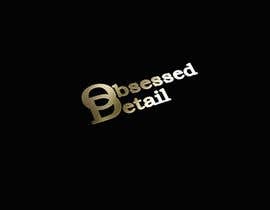 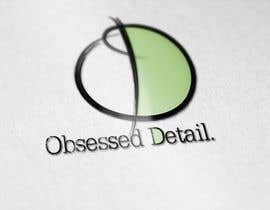 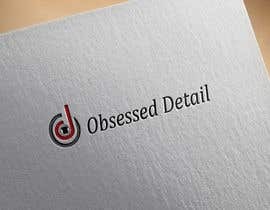 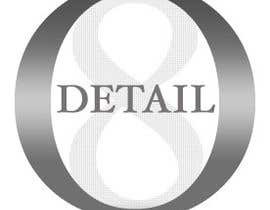 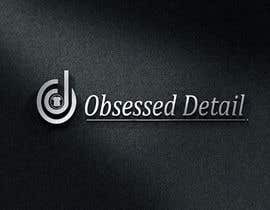 I need a logo designed for a new clothing brand called Obsessed Detail. 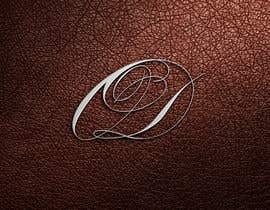 It has to be unique but also open to various designs i have a font design i really like but a simplistic logo would be great. I have attached our original logo but seems boring and bland, looking for something which would be eye catching to the [login to view URL] to either have the OD logo on its own or the writing as a logo. 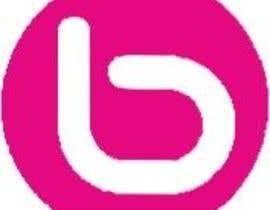 If u want changes then let me know..